Are you ready MerrickDamon Family?…. The wait is over! 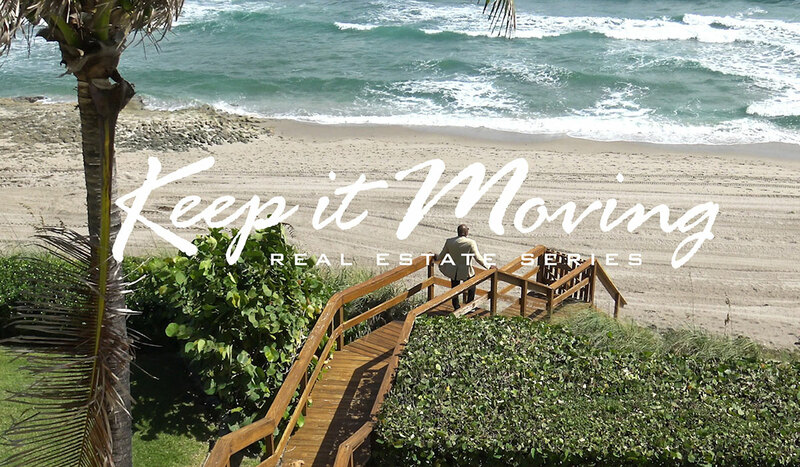 The first episode of the Keep it Moving Real Estate Series is here! I’ll be showing you all the secrets in the real estate business, the market, and everything that is happening in our business. Newer Why Park Your License When You Can Join SOWSUA?